Steffen shares how Lean and the Japan Study Mission changed his life. For more information on the Japan Study Mission, go to this page. 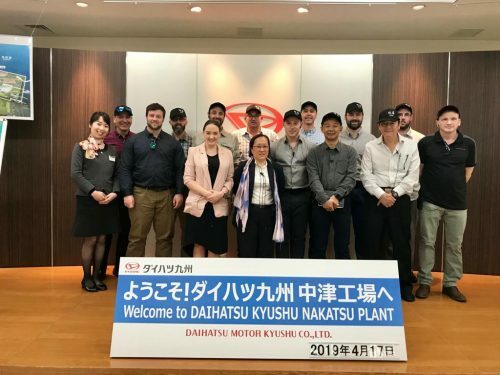 Being mindful at Daihatsu Kyushu. For more information on the Japan Study Mission, go to this page. Are you holding the rope tight and taking responsibility for your actions? For more information on the Japan Study Mission, go to this page. From last week’s Japan Study Mission. Powerful stuff! 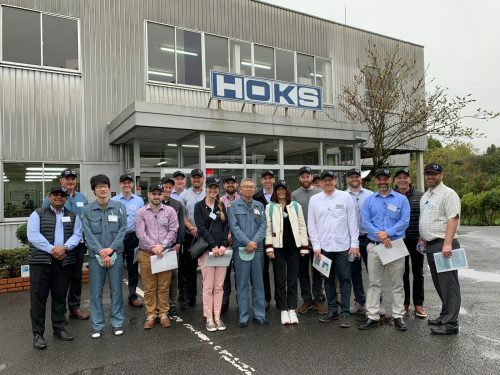 The Japan Study Mission Team 28 were privileged to visit Hoks. What an incredible opportunity to learn from the best! For more information about Hoks, visit their website. For more information about the Japan Study Mission, go to this page. Last call! We have a few spots left on the Japan Study Mission Team 29 (April 15-20). For more information, press here. Why this nun loves Japan! When visiting a school in Japan, Paul asked the head nun about what she likes about Japan. There are additional tours of Japan coming up in April. For more information about the Japan Study Mission, go to this link. While in Japan for a recent Japan Study Mission, we visited a Japan Tiny House. So cool!